DAFL (Delhi Amateur Football League) is a not-for-profit football league, organised by m/s ‘football & mee’, created to provide soccer activities and opportunities for your people, regardless of race, religion or economic status, in Delhi/NCR. 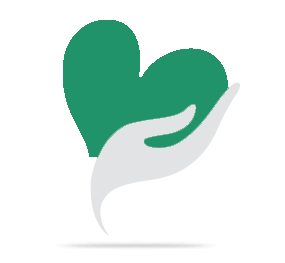 The success of any such event is largely attributed towards its sponsors, without the support of whom DAFL would not be possible. As this season’s approaching, we are reaching out to the sports community to invite those who are interested in sponsoring the DAFL 2017-18 season. 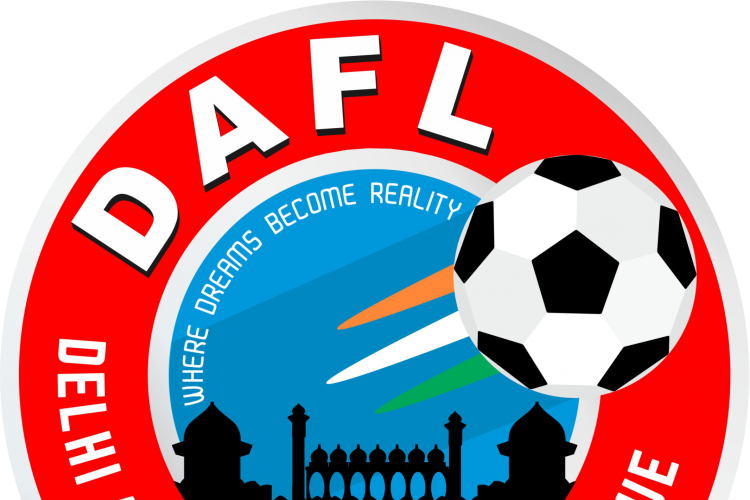 Your share could be as good as a donation for DAFL (Delhi Amateur Football League)! Not everyone can afford to take care of their loved ones. DAFL (Delhi Amateur Football League)'s life can only be saved by donations made by kind people like you.